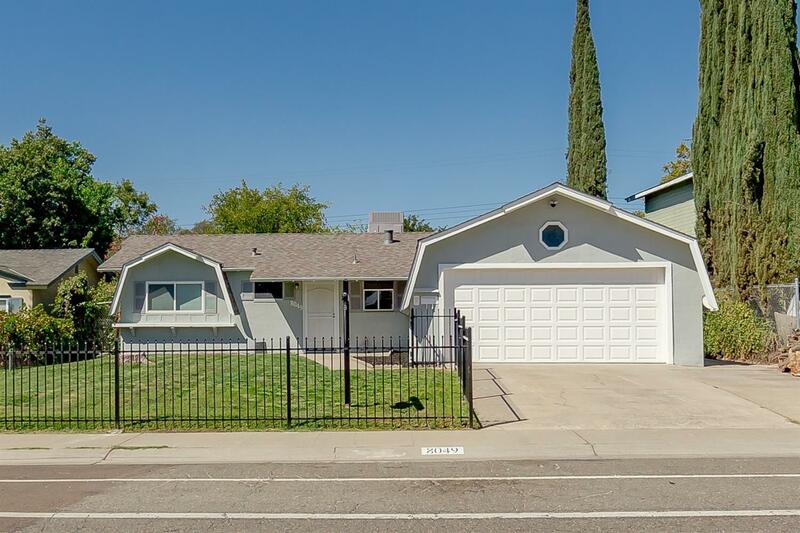 Adorable home in cute Citrus Heights neighborhood! Home has been completely remodeled, NEW ROOF, beautiful granite counter tops with tile backsplash. New laminate flooring and new carpet. New bath with tub, tile surround, new vanity and tile floor. Great yard with fire pit perfect for entertaining or family BBQ's!